On a paleo or low carb diet? 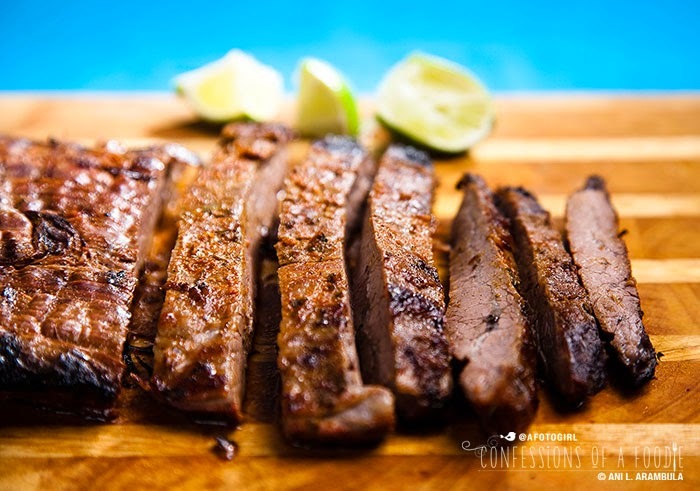 Miss tortillas for your carne asada? 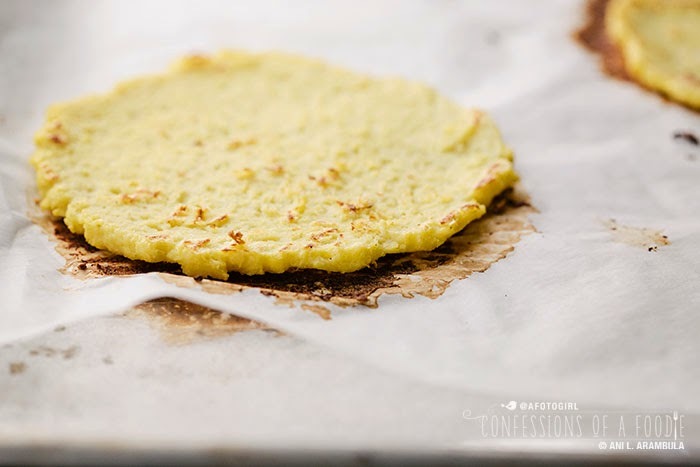 Then this version of cauliflower tortillas is just for you. These are gluten-free and diabetic-friendly. On a paleo or low carb diet? Miss tortillas for your carne asada? 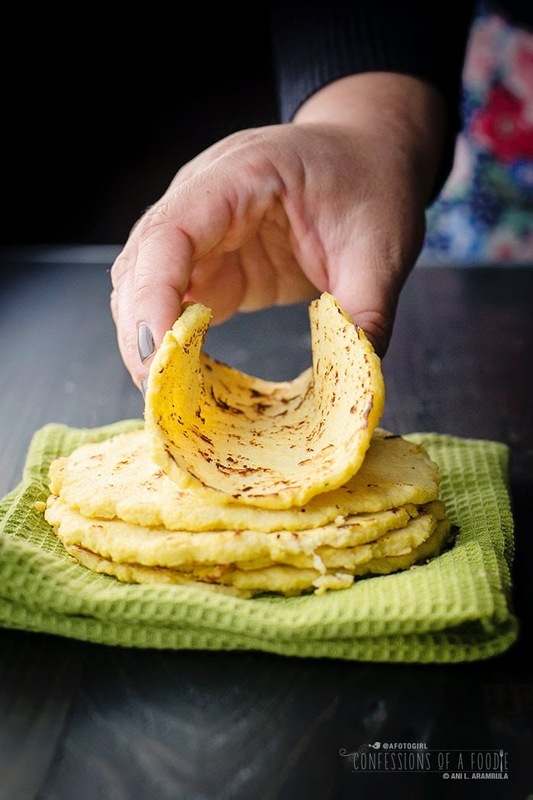 Then this version of cauliflower tortillas is just for you. If Mexican food were a food group, it would be the base of my food pyramid. Although we grew up on a heavy dose of standard American heartland food and plenty of Italian comfort food, it was Mexican food that was our go-to, quick eats. Tortillas were served with nearly every meal. I'd pretty much roll anything into a taco, stuffing tortillas with everything from leftover fried chicken or steak to leftover mashed potatoes, bacon, or even a hot dog with a good smear of mustard and some chopped onions and cilantro. Giving up white flour meant saying goodbye to flour tortillas and watching my carb intake meant cutting down drastically on corn tortillas. 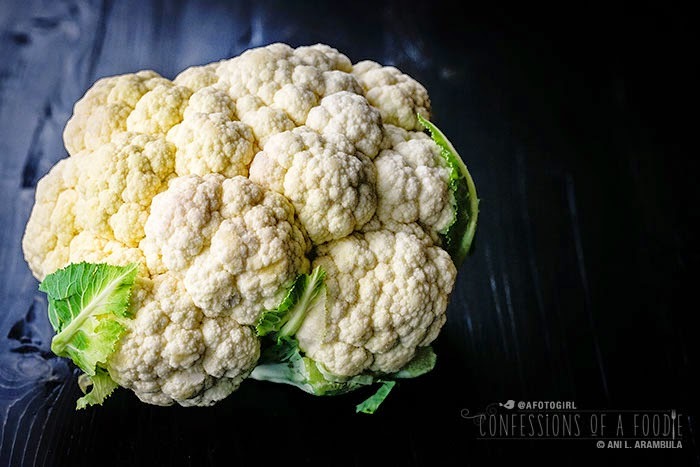 Cauliflower has always been a favorite vegetable of mine. In fact, one of my favorite breakfasts that dad would make Saturday mornings was scrambled eggs with cauliflower, onions and cilantro. Delicious! 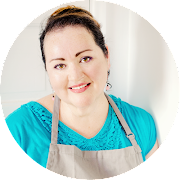 I'm not doing paleo but I am finding that a lot of paleo recipes are tasty, low carb, low glycemic and fit perfectly into my healthier way of eating. 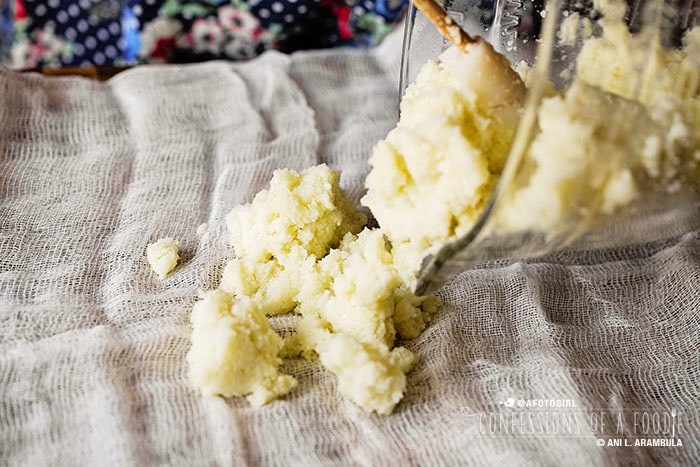 Many paleo recipes I've been coming across use cauliflower as a stand-in for starches and grains. I've been making cauliflower rice for months now and really enjoy it. So when I saw cauliflower tortillas on Pinterest, I knew I had to try them out for myself. 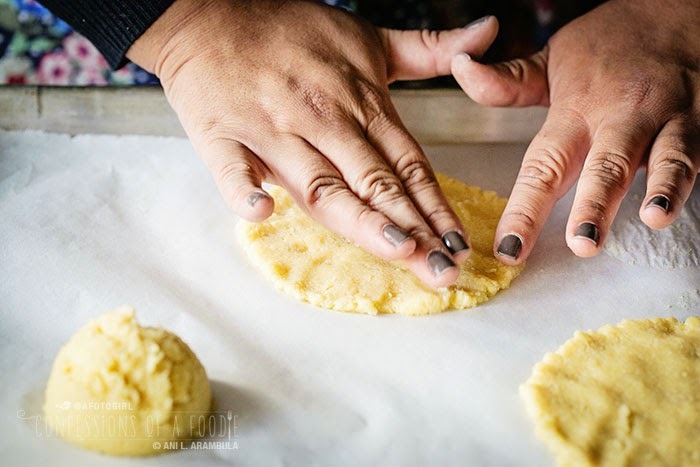 I've made these tortillas several times now, the first time following the directions and later, tweaking the recipe a little here, a little there. My sister came over to help me make them the first time back in early October. 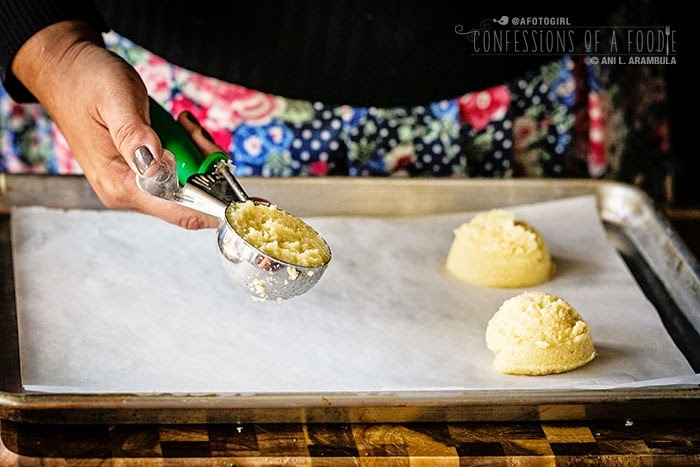 I loved having her help because I could dictate the recipe to her while photographing her doing all the steps for this post. After our day's labor, we sat down to tofu tacos (recipe coming next week for Meatless Monday) using our cauliflower tortillas as the shell. 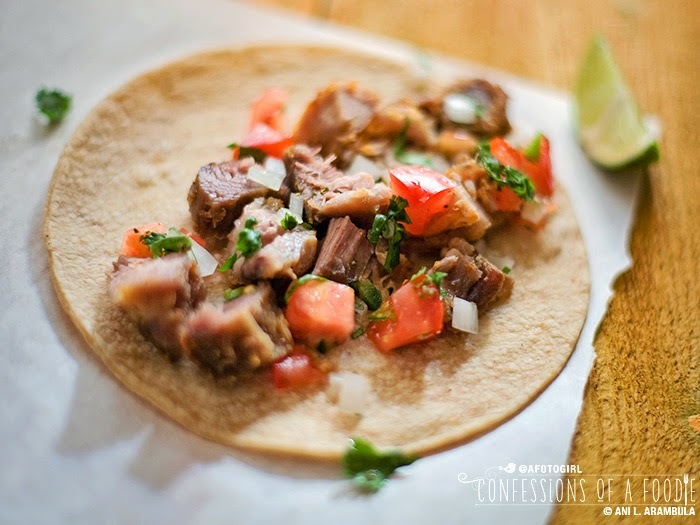 We both enjoyed them and thought, these were a delicious alternative to corn tortillas. Do they taste like cauliflower? Won't lie. They do indeed taste like cauliflower but mellowed out a lot like those scrambled eggs with cauliflower dad used to make. I've seen some recipes add curry powder, others add chives or parsley and others fry them instead of baking. So there's a lot of room for interpretation to this basic recipe. Next week, I'll be posting Part 2, a vegan version in which I ditch the eggs and use canola oil for the binder. 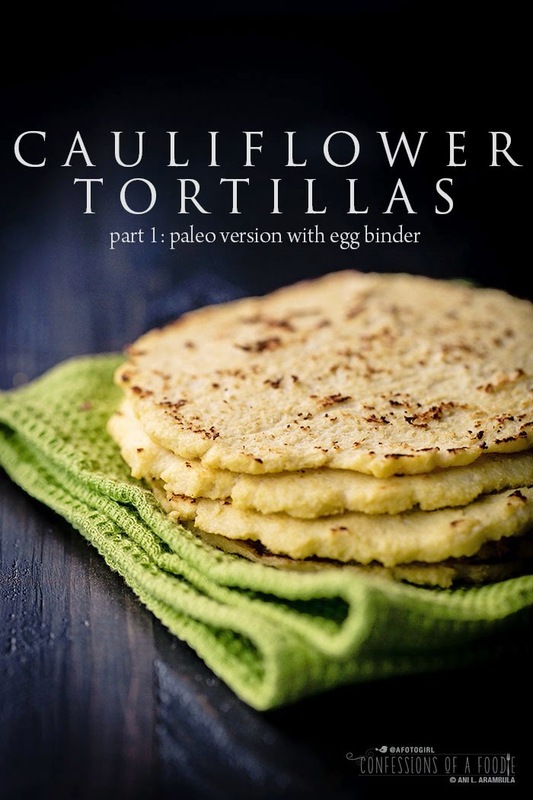 I enjoy this paleo version but the vegan version tastes more like the corn tortillas I grew up on, radically toning down the cauliflower flavor. So come back a week from today and see how I did it. Then you can choose which version is the one for you (or maybe try both?). 1. 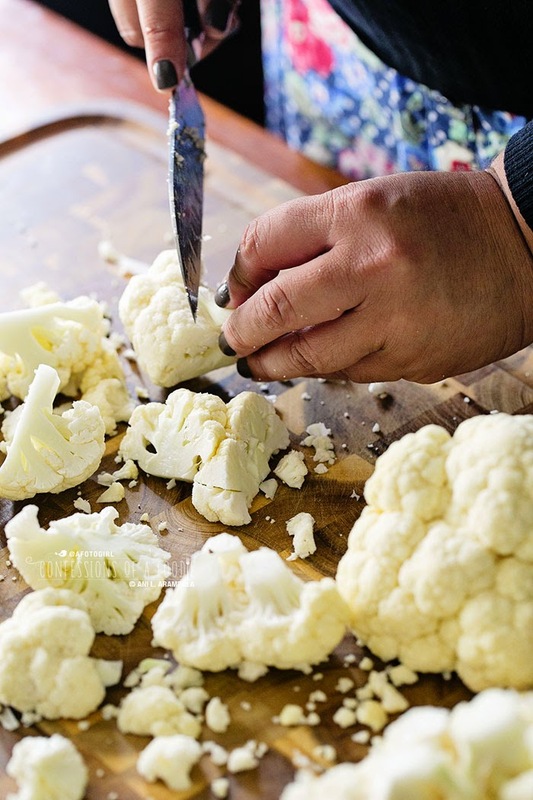 Remove thick core at base of cauliflower and discard. Cut cauliflower into florets. 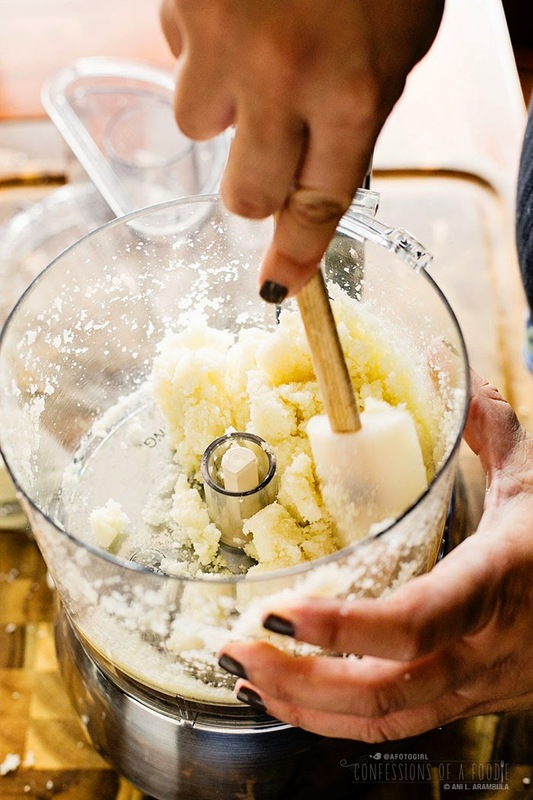 Working in batches if necessary, place into the bowl of a food processor with the chopping blade in place. 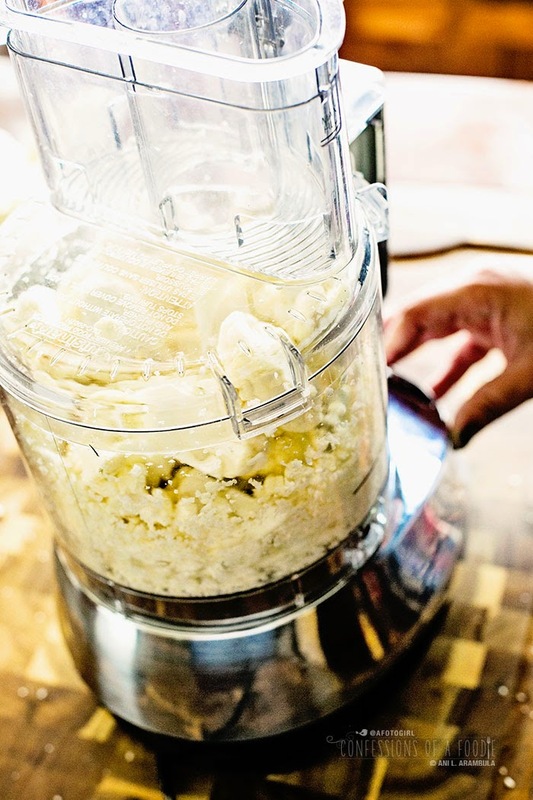 Pulse until it's completely pulverized, reassembling a flour-like paste. 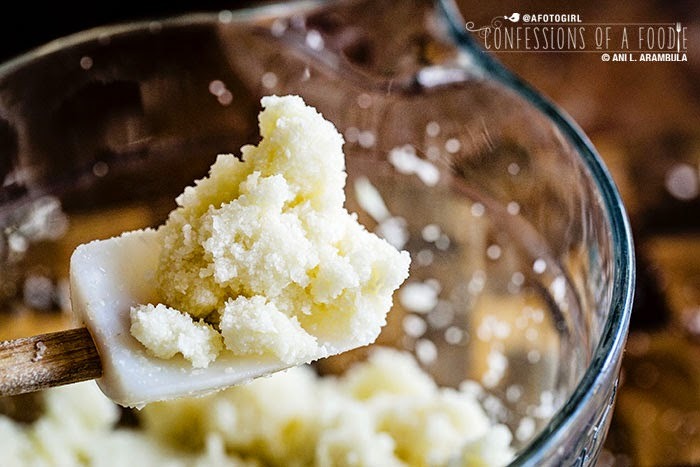 Measure out 5 packed cups of pulverized cauliflower into a microwave safe bowl and microwave on high for 3 minutes; stir and return to microwave, cooking for another 3 minutes. Allow to cool for 6 to 8 minutes or until cool enough to handle. 2. 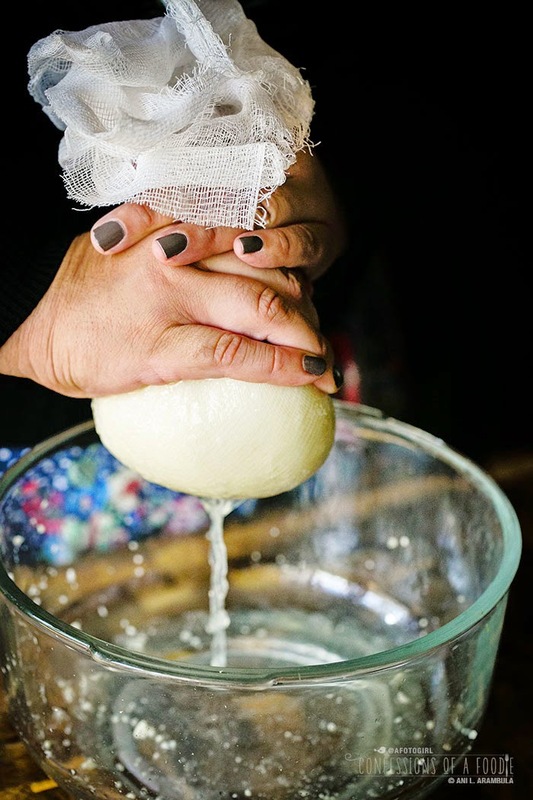 Working in small batches, place cooked cauliflower into a 10-inch x 10-inch square of doubled-up cheesecloth or onto a clean, thin dish towel. Pull the corners up to the center and squeeze the cauliflower forcefully (careful not to burn yourself! 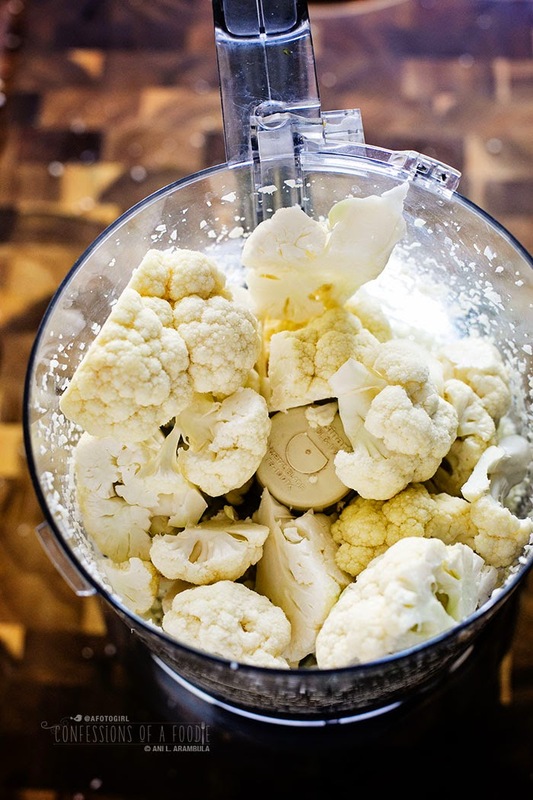 ), extracting as much of the water the cauliflower created during the cooking process. 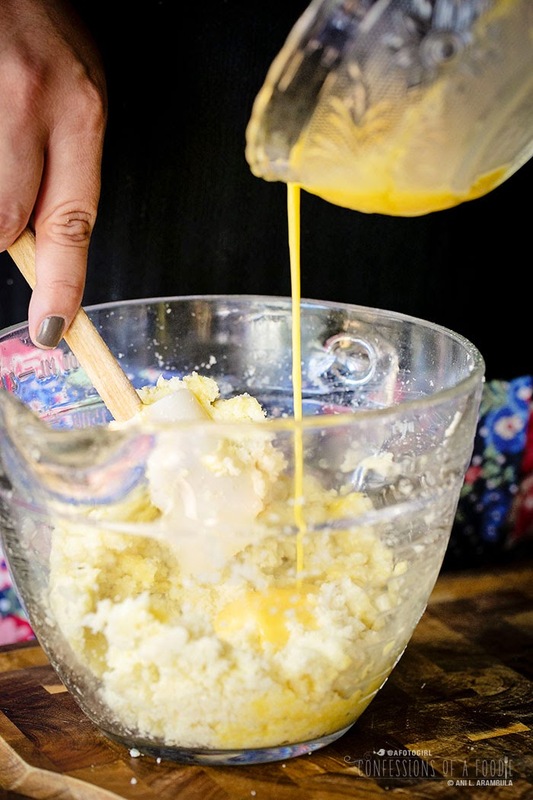 Place drained cauliflower into a mixing bowl; add the remaining ingredients and mix well. 3. Preheat oven to 375 degrees Fahrenheit placing racks on top and bottom thirds of oven. Line two large rimmed backing sheets with kitchen parchment. Spray parchment with a light coating of cooking spray. 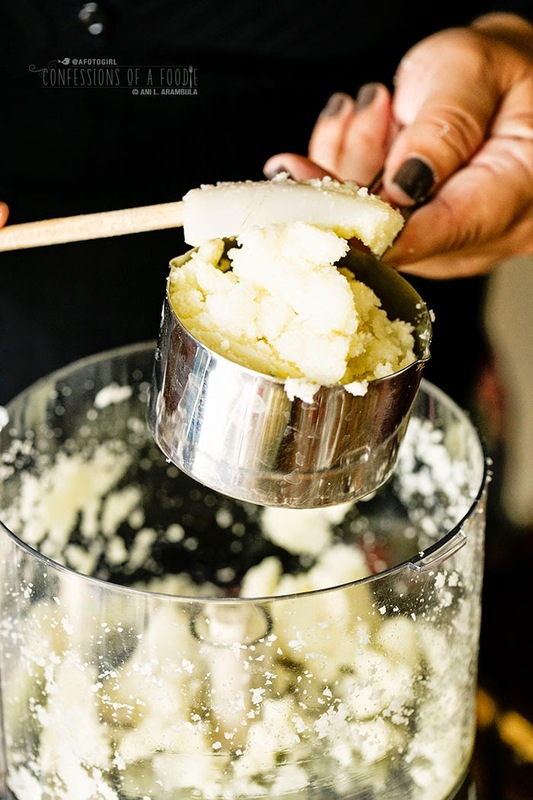 Using a food scoop or a ⅓ cup-sized measuring cup, place a leveled scoop onto the prepared pan. 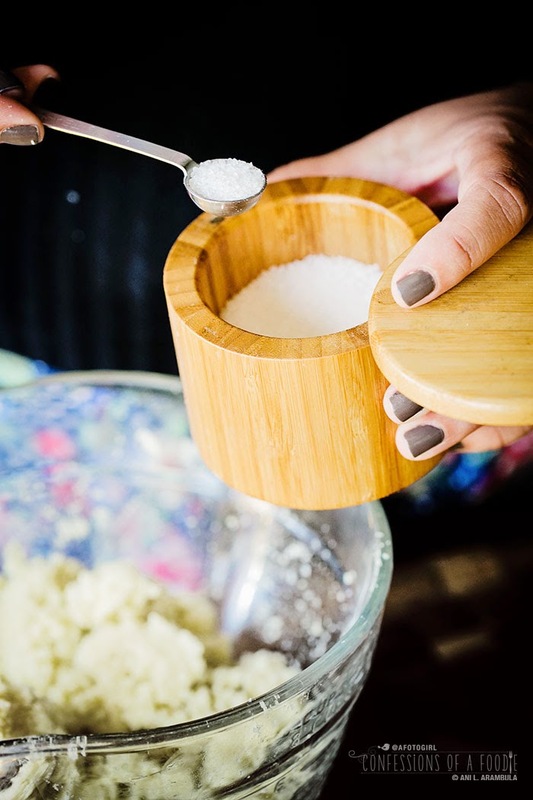 Use the back of a spatula or your hands to smooth out and flatten into a 6-inch circle. 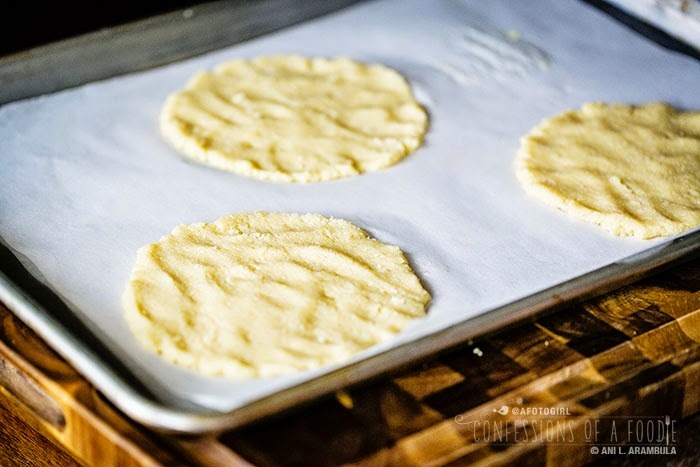 Repeat with remaining dough, placing three tortillas per pan. Bake for 10 minutes; flip, bake for an additional 5-7 minutes. Remove from oven and place between a clean dishtowel or into a tortilla warmer. Before serving, heat up a skillet or cast iron griddle and brown tortillas for 3 or 4 minutes on each side to give the tortillas their distinctive tortilla char. Serve immediately or wrap tightly once completely cooled and store in the refrigerator. Until next time, friends … happy eats! So excited to try this one, thanks!